Posted on 09/12/2018 by paivi	in Live Review and tagged 9:30 Club, anniversary show, California, crossover thrash, Cyco Miko, record release party, skate punk, Suicidal Tendencies, thrash metal. 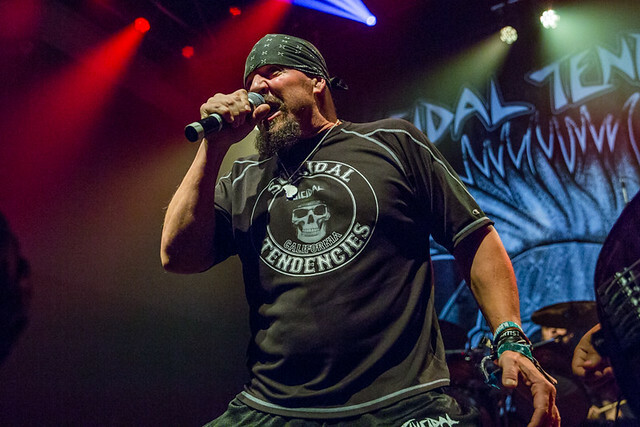 From the beginning of the show, frontman Mike Muir led his band Suicidal Tendencies through a full frontal assault on the senses of the large crowd at 9:30 Club, and everyone had the time of their lives. Posted on 08/29/2018 by Mickey McCarter	in Live Review and tagged 9:30 Club, anniversary show, California, crossover thrash, Cyco Miko, record release party, skate punk, Suicidal Tendencies, thrash metal. California thrashers Suicidal Tendencies have a lot on their plate right now! Mike Muir aka Cyco Miko (as he’s known on his solo albums) and company will release STill Cyco Punk After All These Years on Friday, Sept. 7, and they will play an anniversary show at 9:30 Club on the very next day! 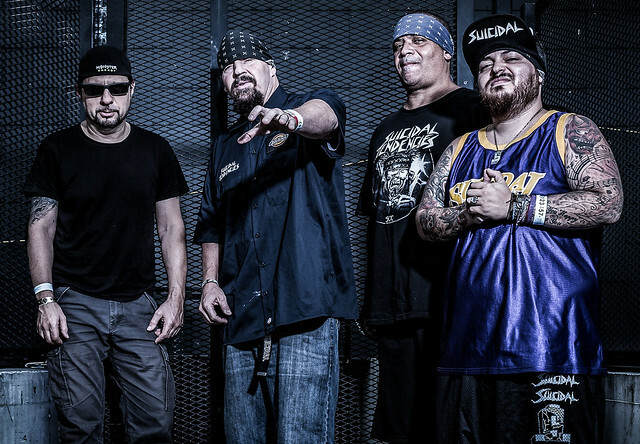 On Sept. 8, Suicidal Tendencies will perform their self-titled debut album in full during their show at 9:30 Club.